Does my Dentist Offer Free WiFi? Waiting. No one likes doing it, but it is inevitable. In doctor and dentist offices, they even have a special room specifically for waiting. If you are like me, this time is probably spent trying to avoid touching the magazines that I am sure are harboring the germs of every person who has been there in the last month. Which means that I am literally left to my own devices. That is, the devices that I have brought with me, which usually consists of my smartphone and maybe a tablet for my son. Which leads me to another thing that drives me crazy. Because of the way medical offices are designed, I often find that I have very little cell signal, which means that I NEED wifi in order to connect. Which means walking up to the little window, fiddling with trying to get hand sanitizer from the dispenser without actually touching it while waiting for someone to notice me, and then requesting a password for their wifi. The whole process is frustrating, time consuming, and potentially dangerous to my health. It’s not just me. I see complaints on my Facebook wall all the time from others who are trying to find a better cure for the waiting room blues. Well, the answer is here! 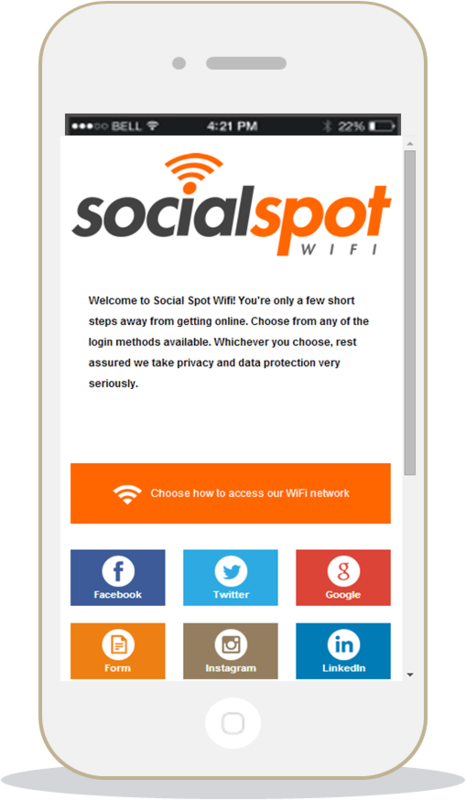 Social Spot WiFi allows medical offices the opportunity to provide a Free WiFi experience for their guests that is not only easy to access, but is also secure and HIPAA compliant! The user login process is very simple & there are no passwords required. This means that not only do your patients have a better experience, but your desk staff is able to do their job free from unnecessary interruptions. We provide print-ready files that can be placed around your office to provide your patients with information on the connection process. The login process can be completely customized to your business, from the wifi name that is displayed in their open connection list to the splash page that they see after connecting, what login methods they have available, and where they are redirected after the process is complete. Many people are cautious about using free wifi, and in many cases, they should be! In fact, 89% of all wifi networks are not secure, meaning that any information you send using them is susceptible to theft by hackers. With Social Spot WiFi, this is not the case. 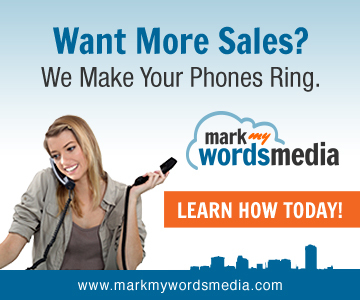 We use a 256 bit encryption method that allows you the same security as banks, Amazon.com, and the US Military. 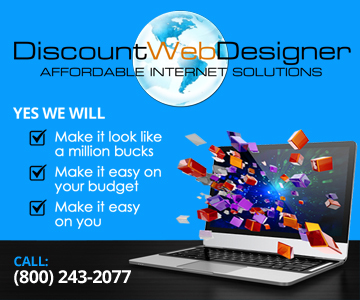 Not only that, adding Social Spot WiFi to your existing internet system will also separate the internet connection used for business from the internet you are offering your customers, making it PCI compliant. And because of the security measures taken, it also complies with the HIPAA Privacy and Security Rules Act, so even medical forms can be completed online using a Social Spot WiFi connection. The connection process also deters users who may have less than admirable intentions for your wifi. Since you are collecting the data of those who use your WiFi, if one of your patrons does use your wifi for nefarious purposes, you are able to pinpoint exactly who was connected to your wifi at the time the activity took place, and can share that information with appropriate authorities. This not only means that you may be helping to bring a criminal to justice, but that you are also protecting both your business and your employees from being involved in a potentially unsavory situation. You can also enable content filtering to block illegal or inappropriate content, peer-to-peer downloading, and even add a child safe filter, all from your online dashboard. In addition to that, Social Spot WiFi helps to build your social media followers and manage your social accounts, as well as setup trigger messages to automatically be sent to your customers, and allows you to download your user list for other marketing efforts. There is no longer any question about whether or not you should offer free wifi to your patients. It is a great way to keep them occupied and happy during what can sometimes be an extended wait, and many people have come to expect it. The question really comes down to finding the program that works best for you and your particular needs, and we know that Social Spot WiFi is the right choice for your medical practice. 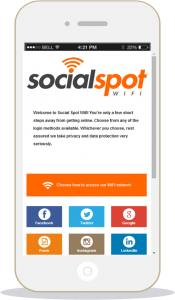 Contact us today and we can discuss how Social Spot WiFi can work for you.